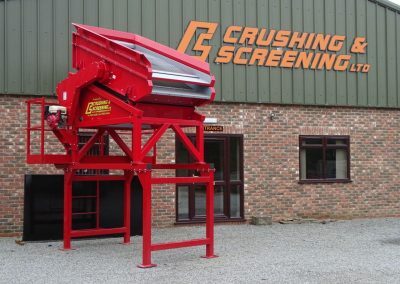 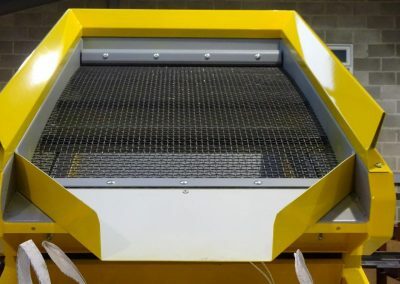 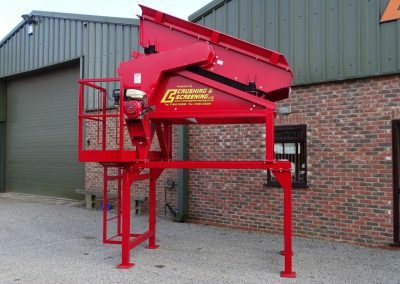 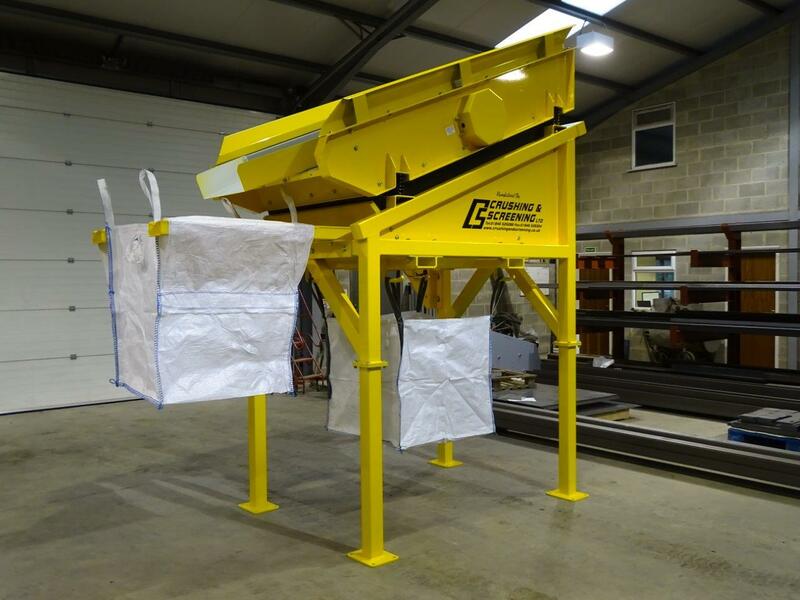 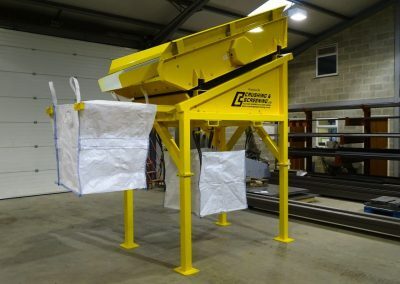 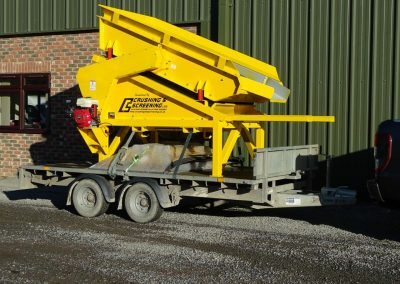 Recycling application for used Compost with latest Compact Screen from Crushing & Screening Ltd. 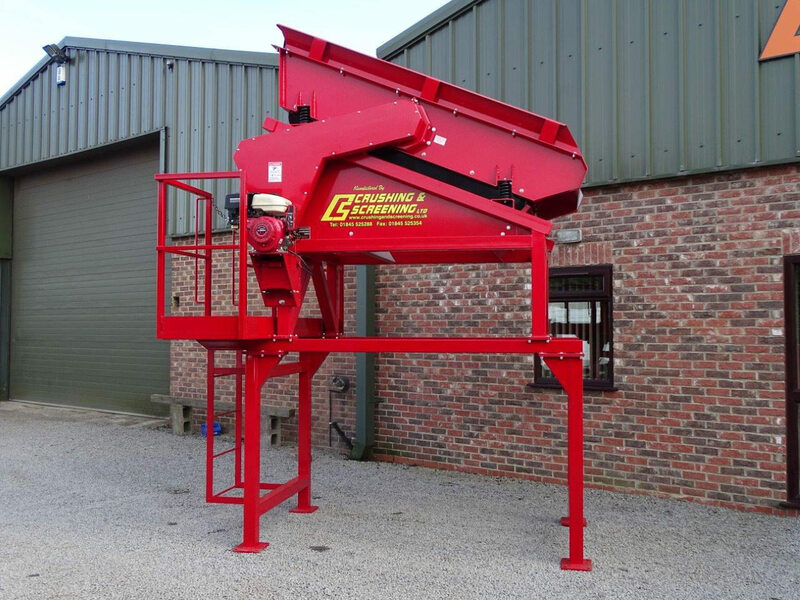 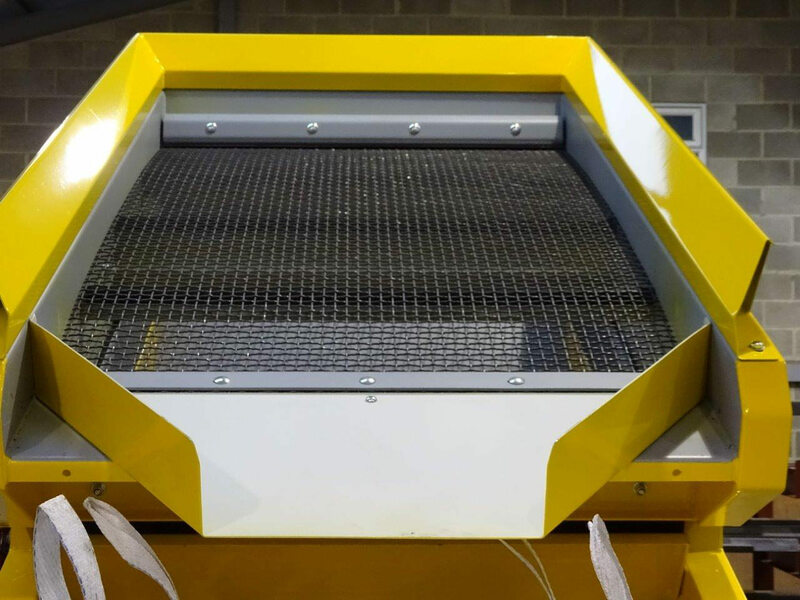 The latest new Compact Screen off the production line delivered to Branton Farm Nurseries for recycling compost at their Garden Centre in Doncaster. 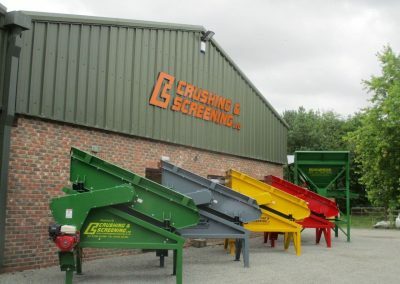 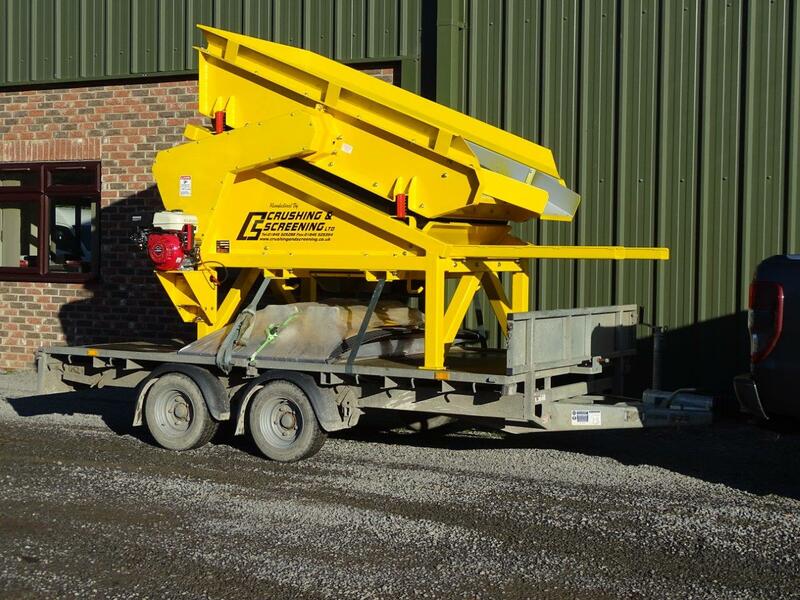 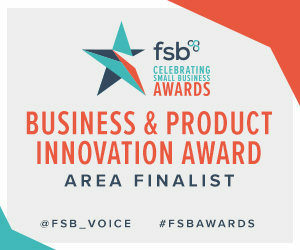 “This is one of the many recycling and screening applications we have purchased the Compact screen for including aggregates, soil and sand” comments the management of Branton Farm Nurseries. 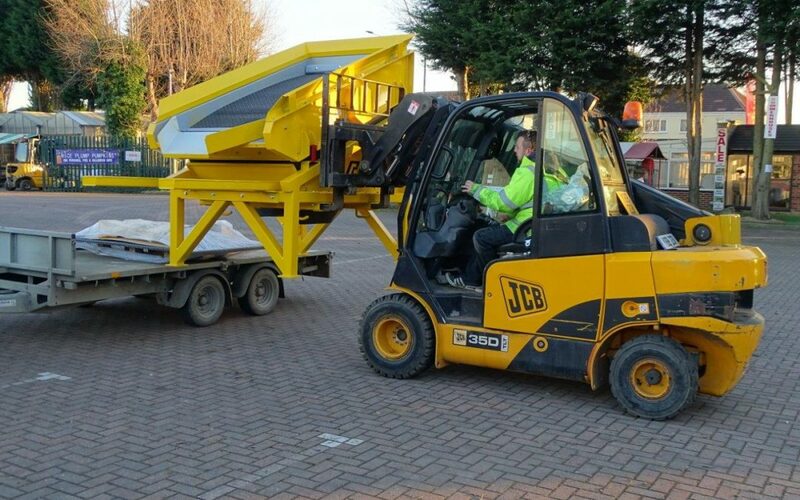 Pictures show the Compact screen on test at Crushing and Screening’s manufacturing base in Thirsk, loaded for delivery, and being off loaded at Branton Garden Centre in Doncaster. 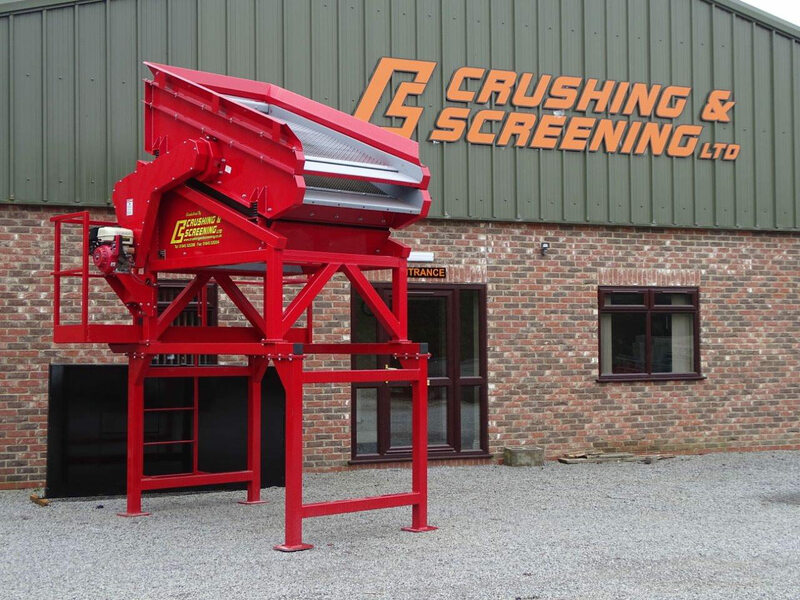 Easily transported, off loaded, and set-up on site, a major factor for the versatile Compact Screen.